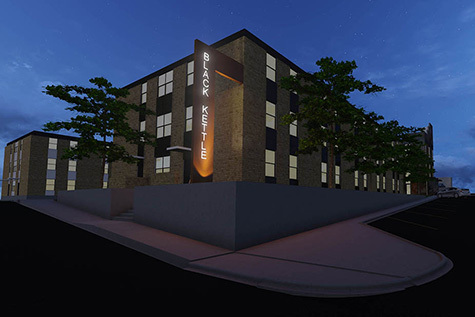 Quanah Parker Hall at Southwestern Oklahoma State University in Weatherford is having part of the building renamed in recognition of Cheyenne Peace Chief Black Kettle. 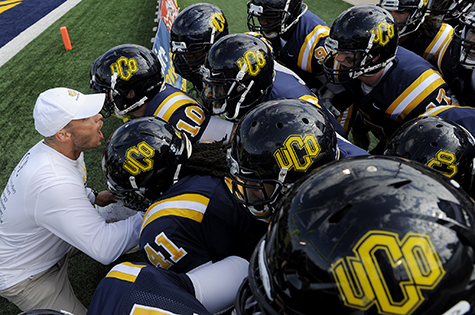 UCO Football improved to 7-2 after its 28-10 Homecoming win over the Northeastern State RiverHawks on Nov. 1, 2014, at Central’s Wantland Stadium. The win secured the return of the President’s Cup to Central. Pictured, coach Nick Bobeck pumps up the team before they take the field. 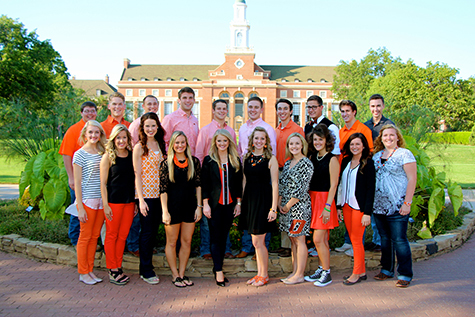 The Achafoa Chapter of Mortar Board at Oklahoma State University named the 2014 top 10 freshmen men and the top 10 freshmen women based on their excellence in leadership, service and scholarship. This year’s top 10 freshmen women are: (front row left to right) Madison Rash, Bailey Chambers, Julia Benbrook, Austyn Iven, Jaci Hodges, Jacquelyn Lane, Elise Amundson, Taylor Kennedy, Allison Christian and Erica Summerfield. The top ten freshmen men are: (back row left to right) Ricki Schroeder, Ridge Howell, Lawson Thompson, Grant Newton, Tyler Schnaithman, Garrett Reed, Nicholas Foster, Andrew Schultz, Stephen Tinker and Ryan Neal.